Is Orange Light The Key To Not Being SAD? There have been several studies made with how lighting affects our bodies. We also know that modern technology like smart phones and tablets emit blue light and has recently made headlines for the fact these devices produce short-wavelength- enriched light, meaning it has a higher concentration of blue light which affects our sleep-inducing hormone melatonin. 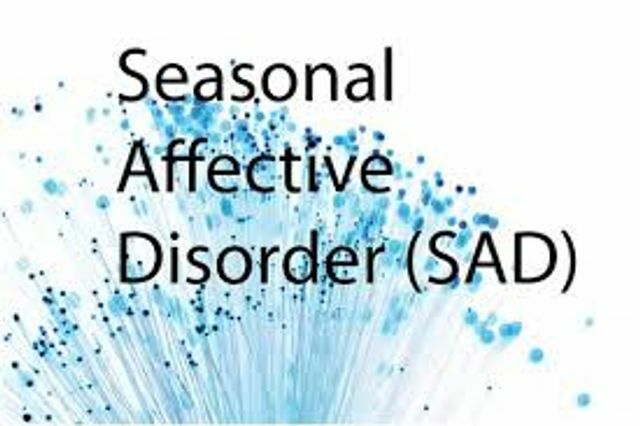 Its no surprise that orange light could assist in the treatment of Seasonal Affective Disorder (SAD)?. Studies are underway to see if orange light can supplement white and blue light as an effective treatment for light therapy. Studies into how light affects our circadian rhythms and by extension can be used to treat Seasonal Affective Disorder are continually underway and revealing how different wavelengths may be more efficient than others. A recent study into these wavelengths of light has questioned ‘How effective is Orange Light in particular in possibly treating SAD?’.